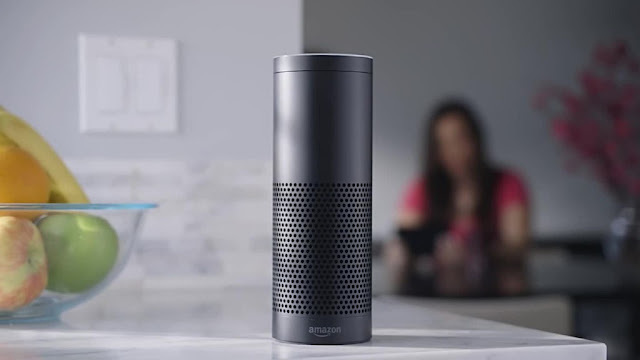 Amazon today announced an all-new Alexa feature that lets you control and synchronize music across multiple Amazon Echo devices in your home. Starting today, you can target music to a specific Echo device or a group of devices—just ask. Soon, this ability will be extended to control multi-room music on other connected speakers using simply your voice.